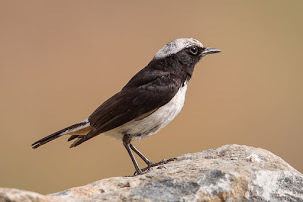 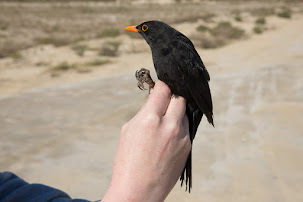 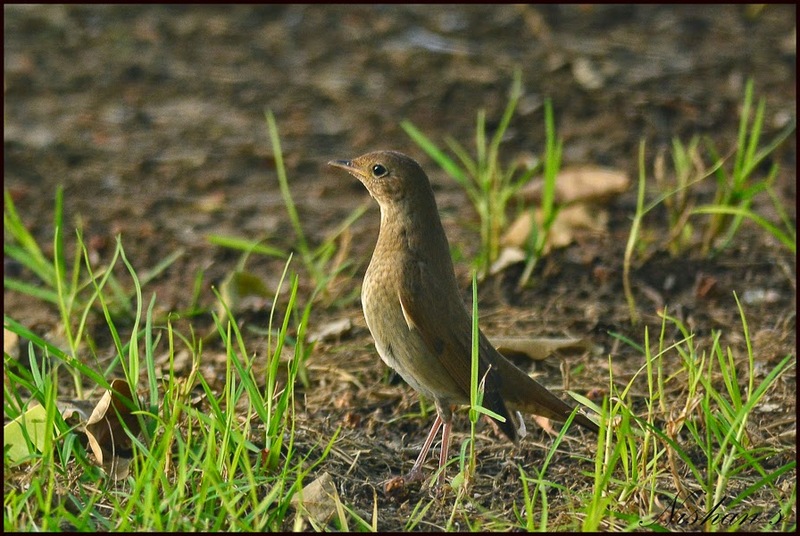 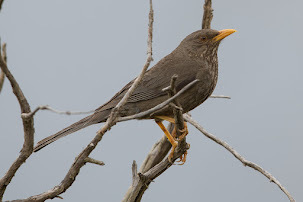 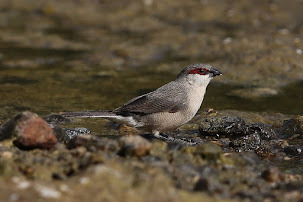 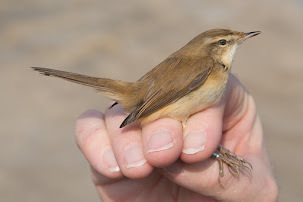 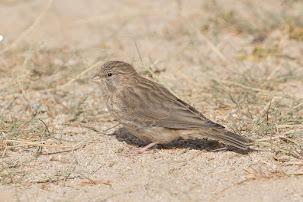 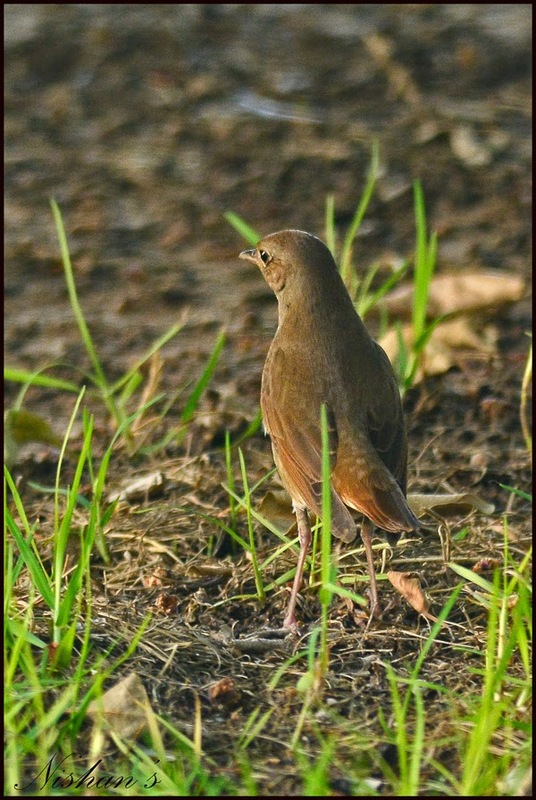 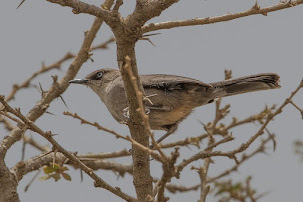 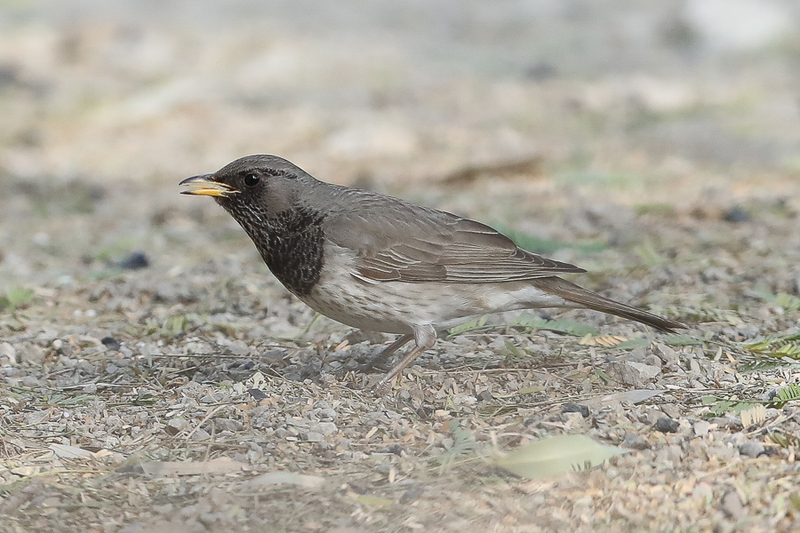 Nishan has sent me a few photographs of Thrush Nightingale that he saw recently at Udhailyyah, in the Eastern Province, and that he has given me permission to use on my website. 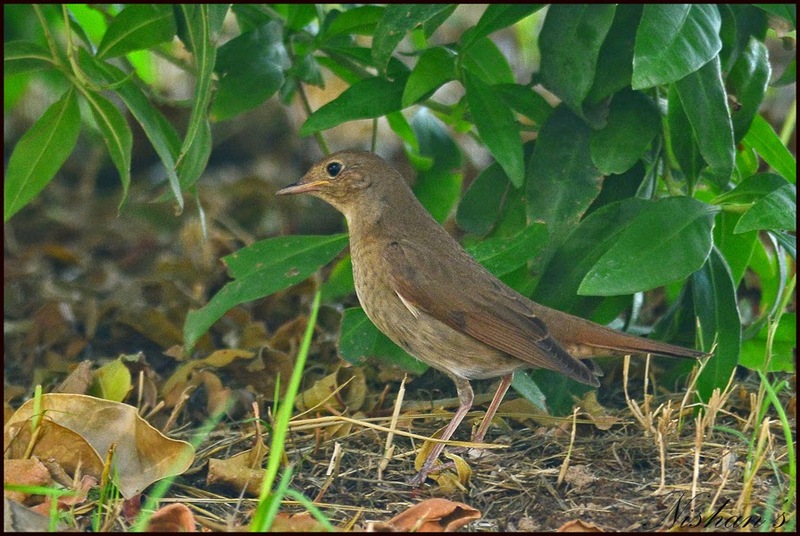 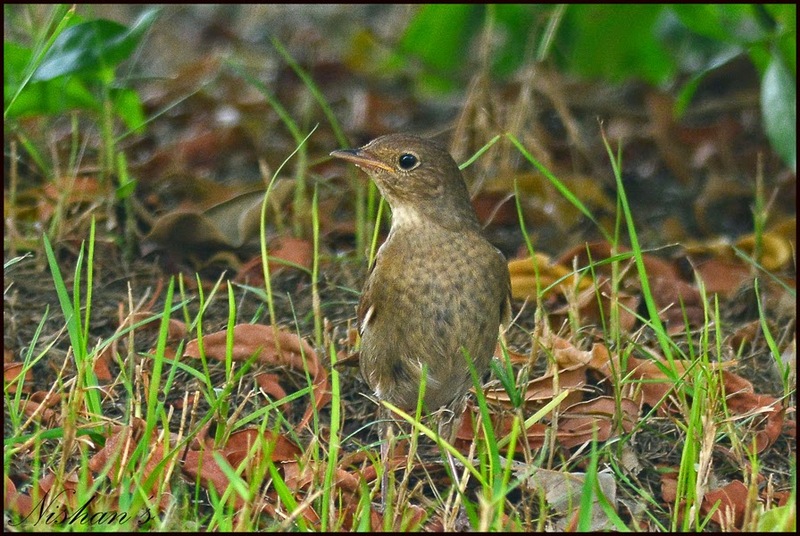 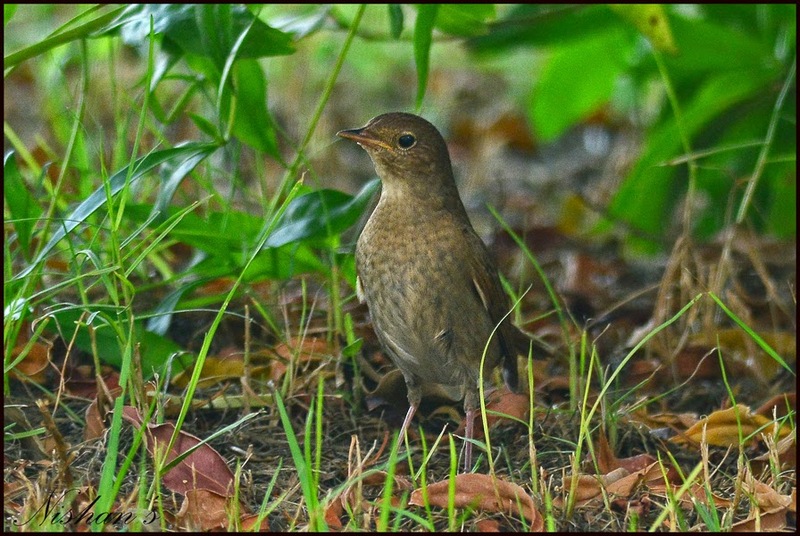 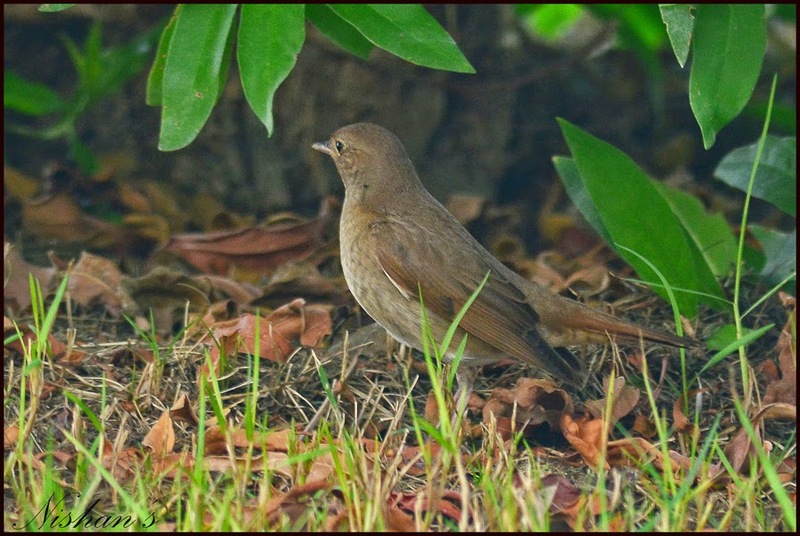 The Thrush Nightingale is an uncommon passage migrant in the Eastern Province mainly seen from late April to May and from late August to September. 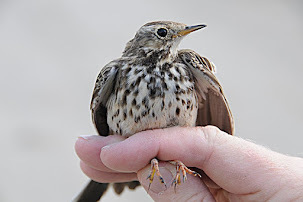 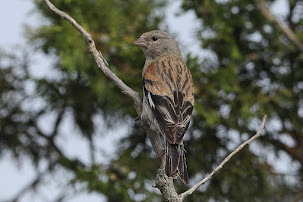 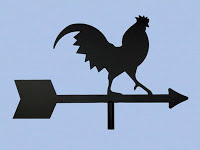 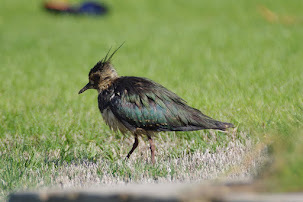 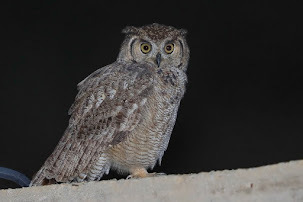 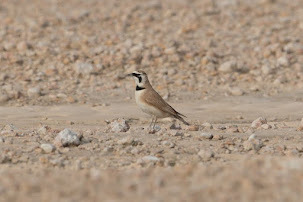 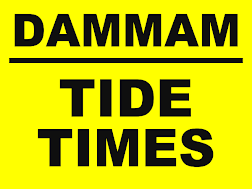 I have only seen a few birds on my local ‘patch’ in Dhahran with all records being in April. 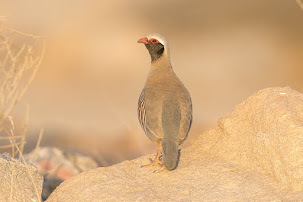 I also have not managed to photograph the species yet so Nishan has done well to capture the species on camera. 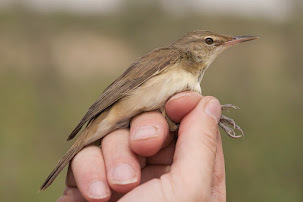 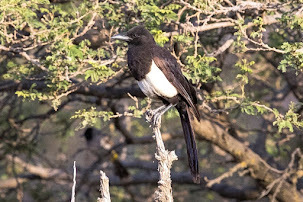 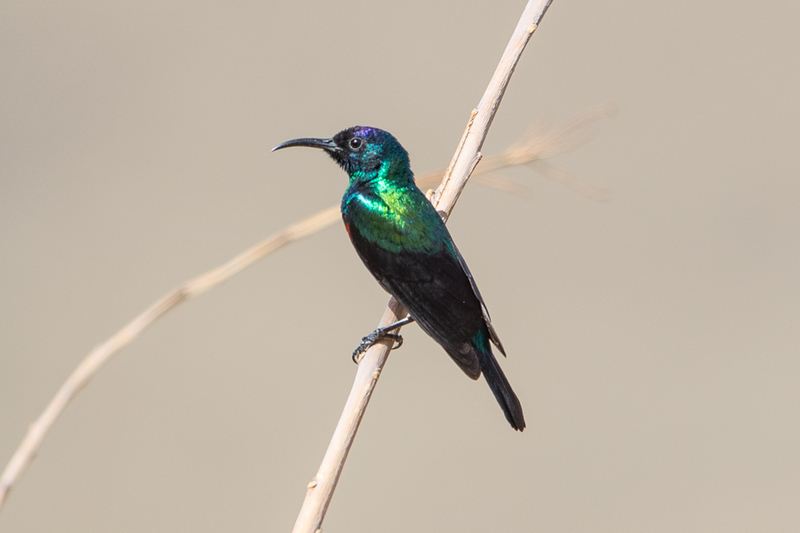 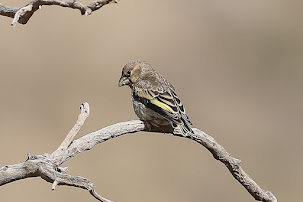 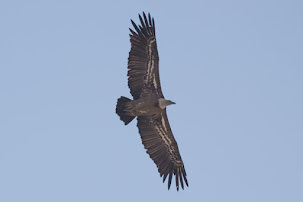 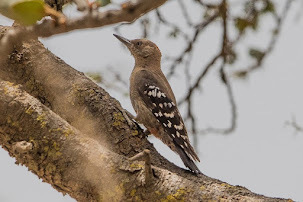 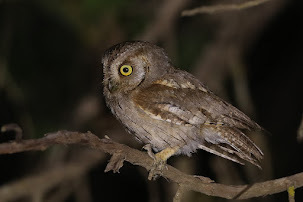 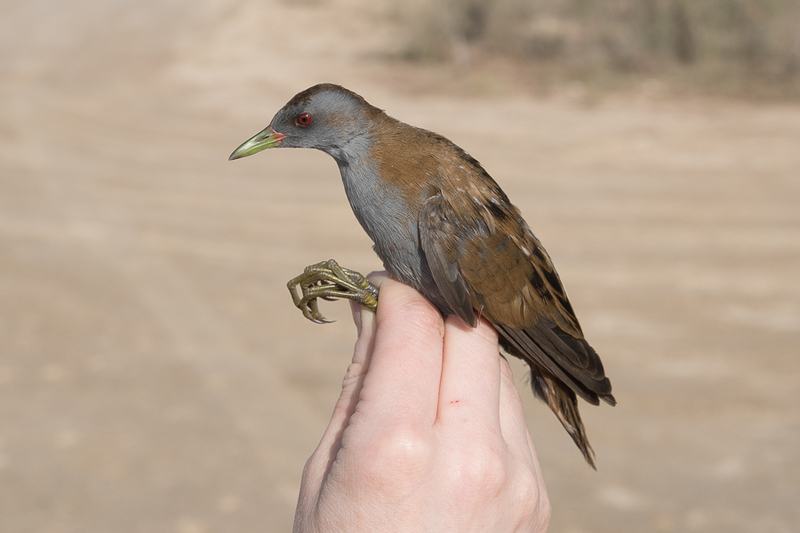 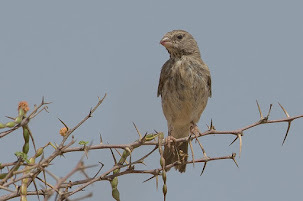 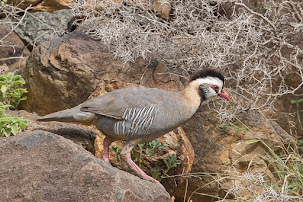 The species status elsewhere is in Saudi Arabia is similar to that in the Eastern Province with small numbers of records from the entire country.